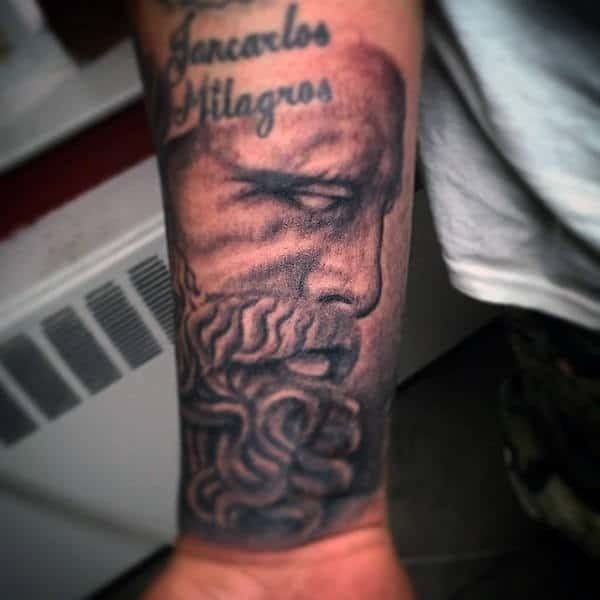 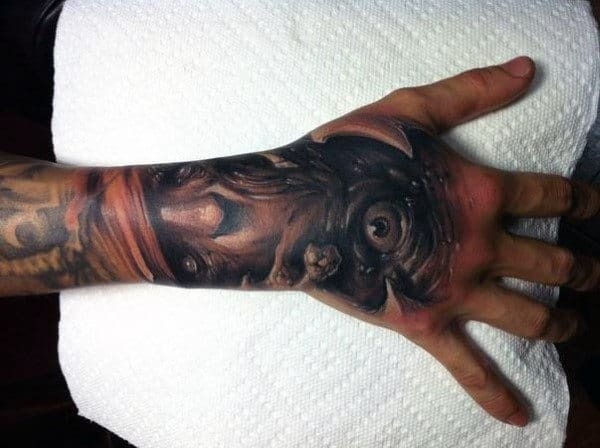 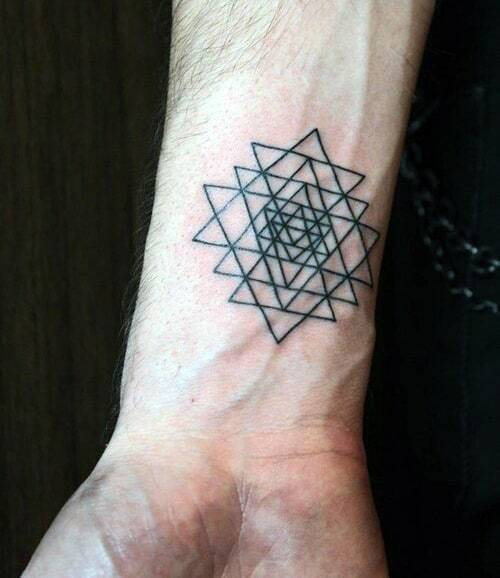 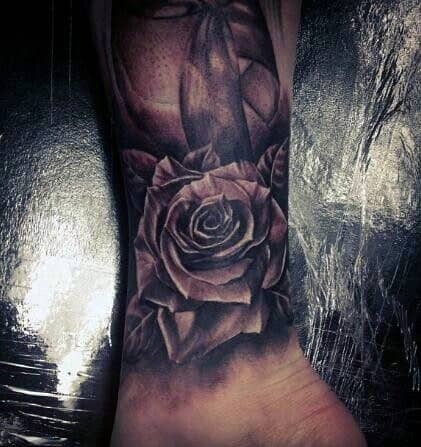 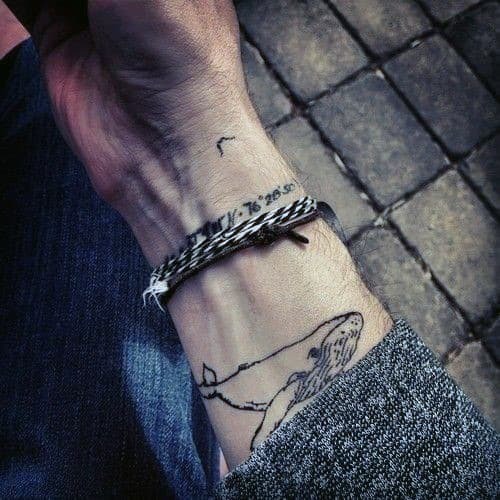 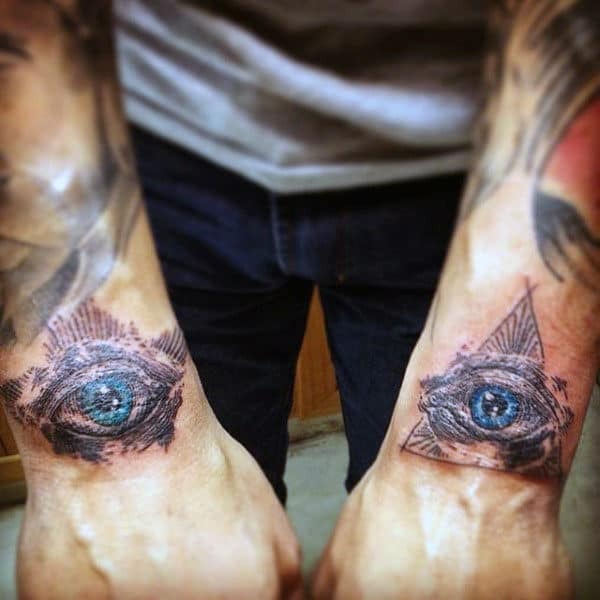 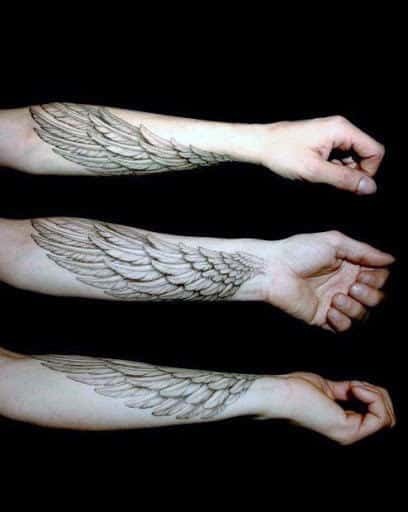 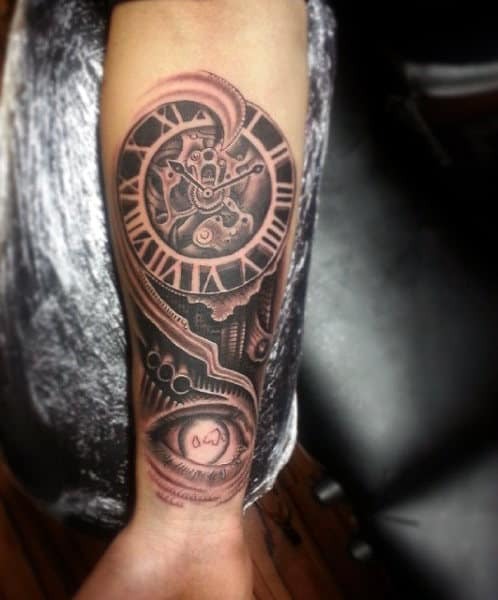 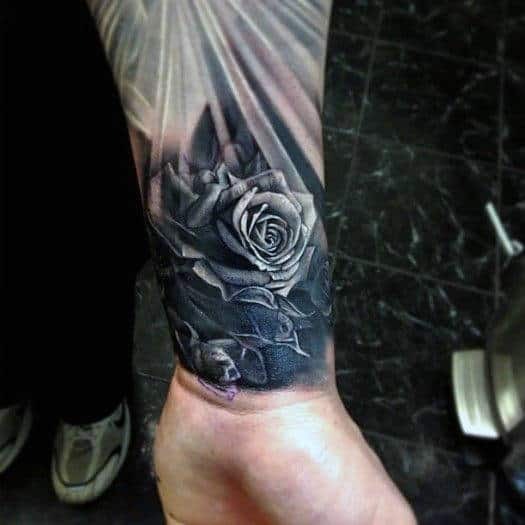 Wrist tattoos have been garnering universal acclaim among stylish gentlemen worldwide! 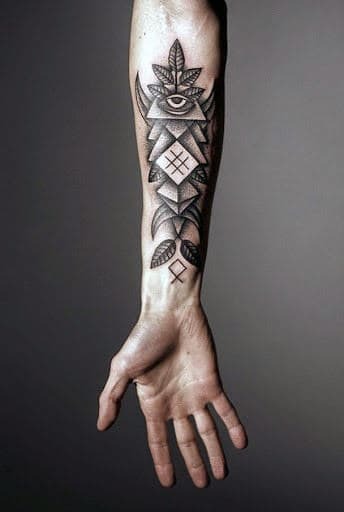 The forearm is an ideal spot for acquiring body art, especially since it enshrines maximum expression and notice-ability. 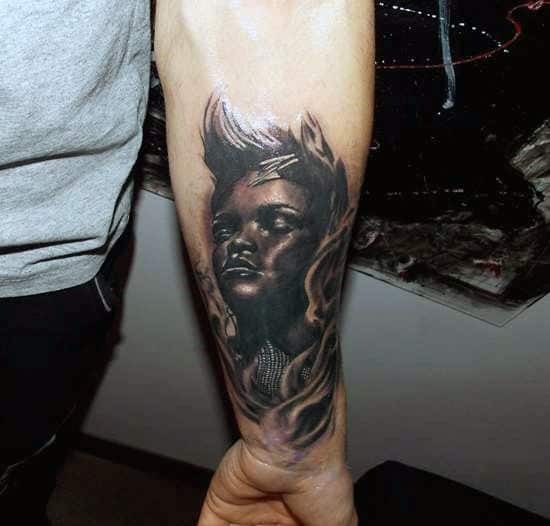 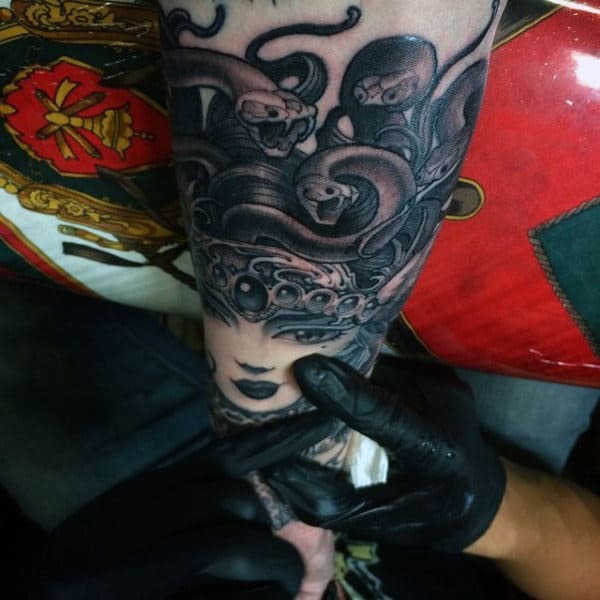 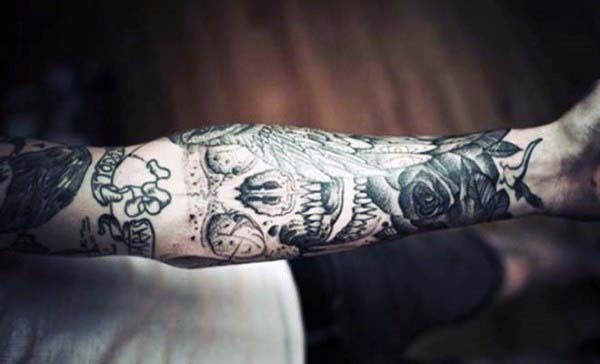 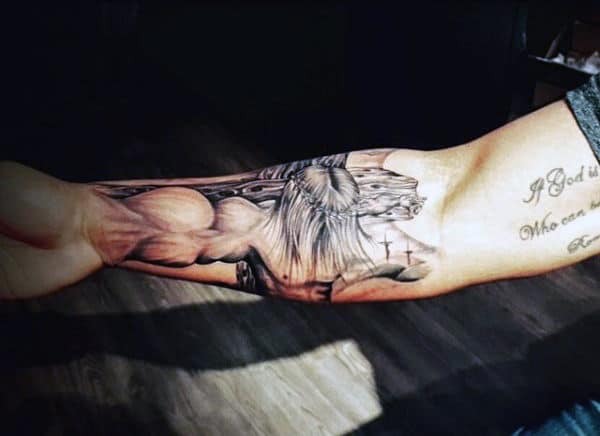 Ink has become a mainstream fashion staple in the modern era, and guys of all kinds can benefit from the original personality that a tattoo provides. 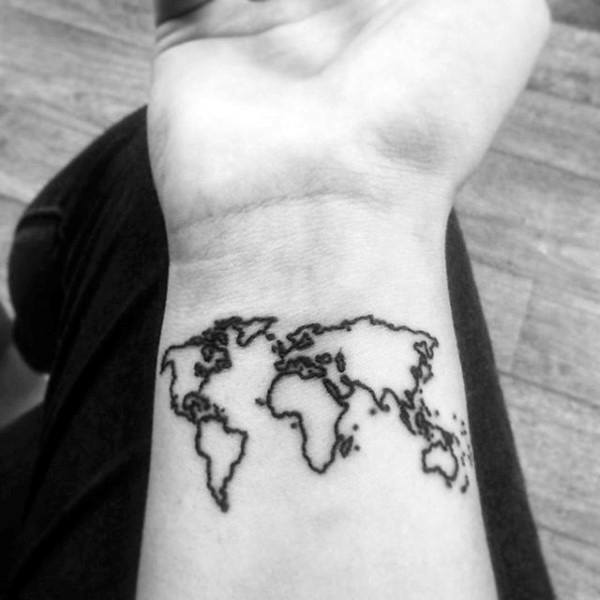 The wrist has been an underused canvas in the past, but this is finally starting to change. 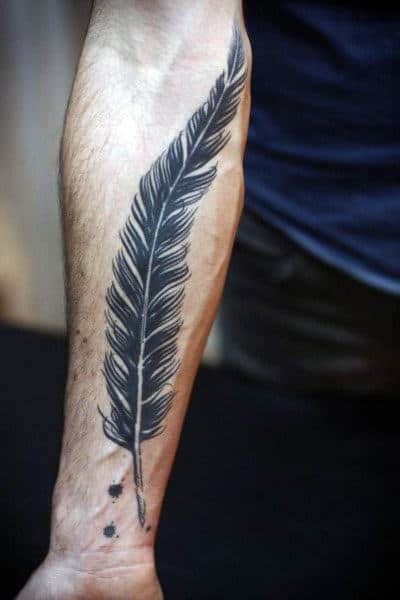 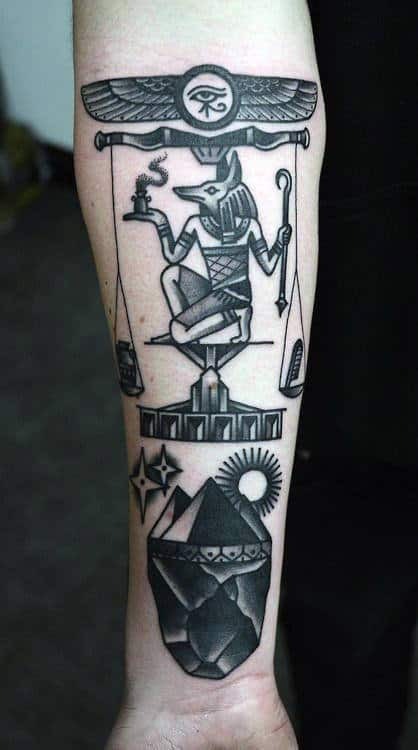 Historically, tattoos were considered counterculture, so they were typically placed in regions that were easy to conceal; however, the widespread acceptance means that men can pick more obvious areas for their meaningful words, symbols and imagery. 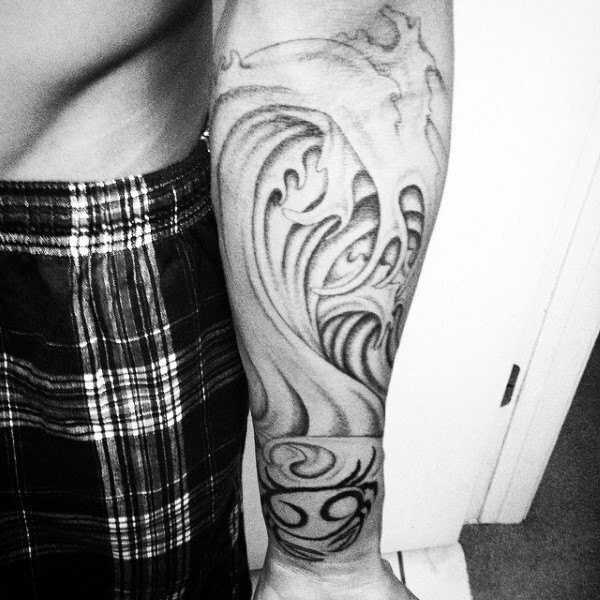 Because the forearms are almost always visible, wrist ink carries a lot of impact during first impressions. 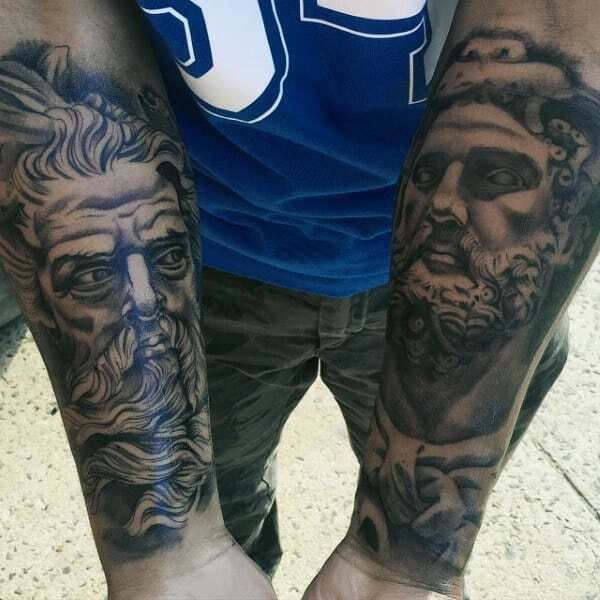 Therefore, these pieces should directly showcase your values and character. 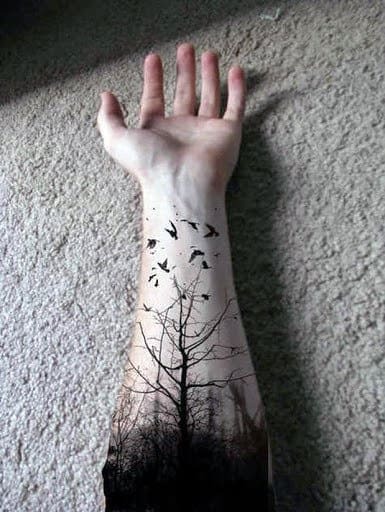 With the right tattoo, you can reveal endless details about yourself without even speaking. 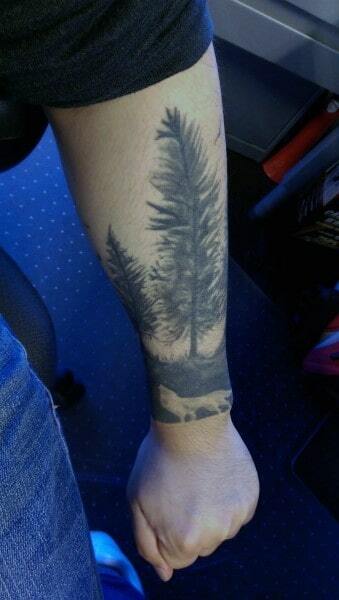 Furthermore, a striking ink job will forever grant a reliable icebreaker. 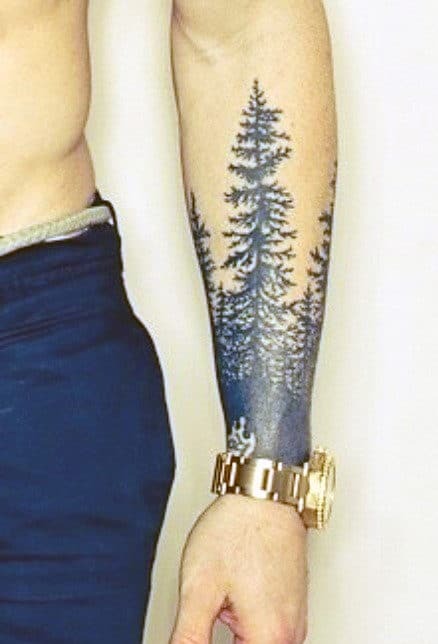 There are innumerable considerations to have in mind before committing to a tattoo, but the opportunities for masculine pronouncements are infinite. 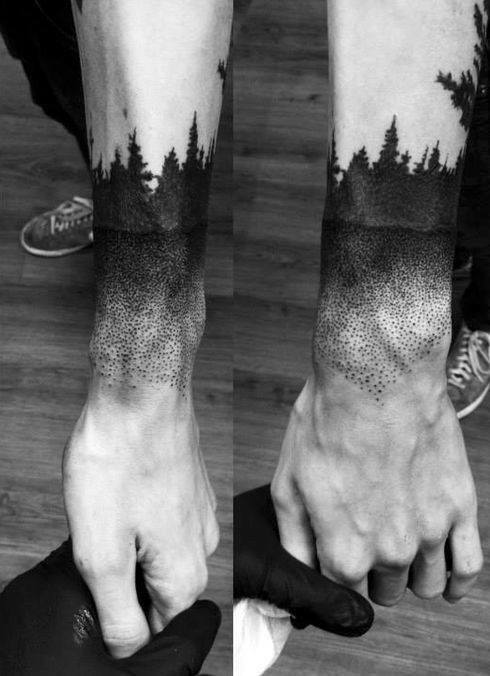 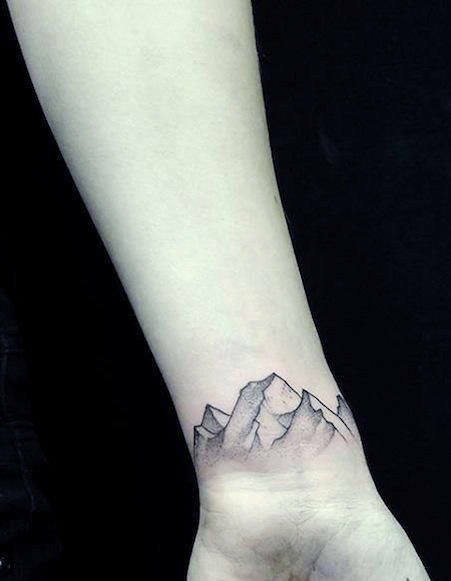 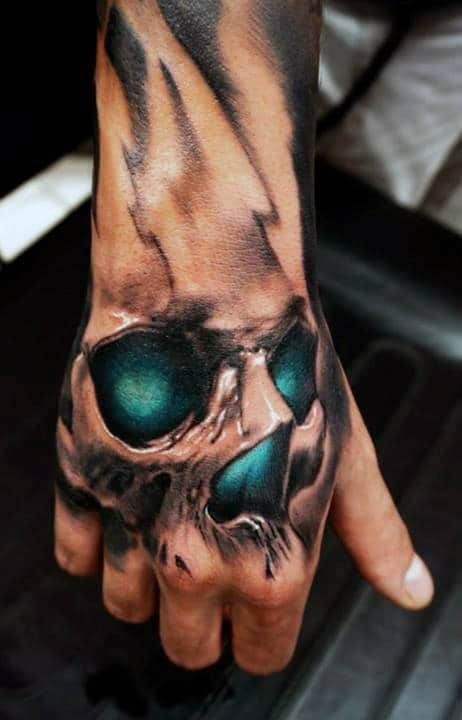 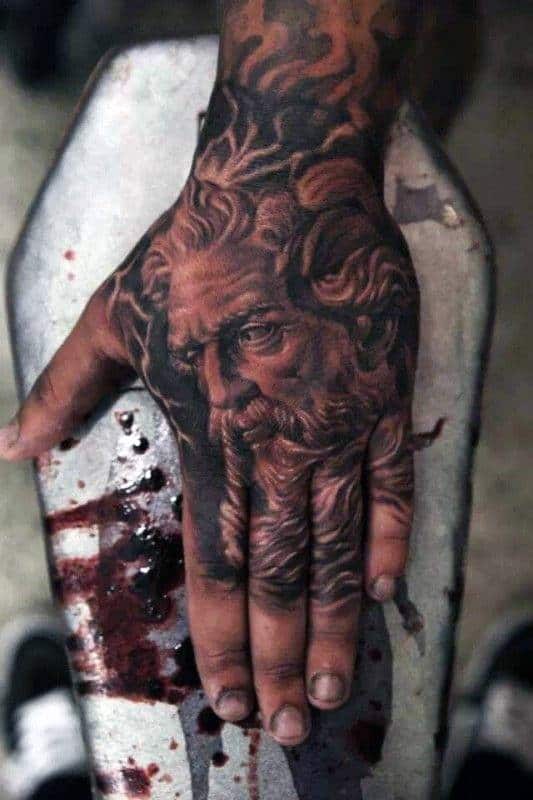 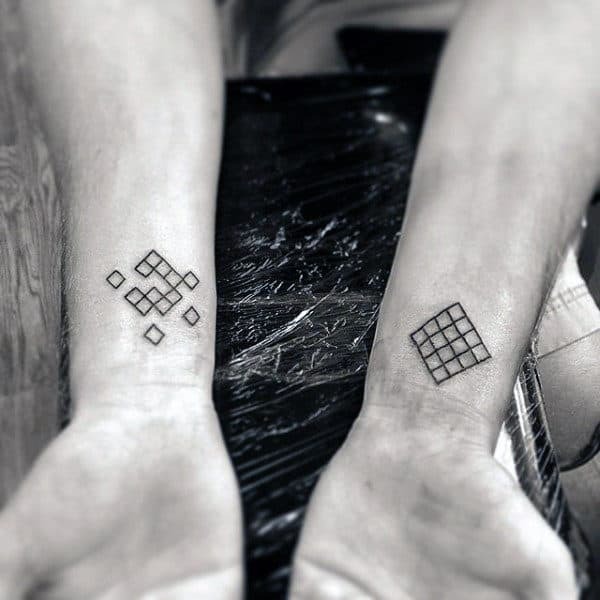 To give you a hint of the potential possibilities, just check out these diverse examples of inked wrist art. 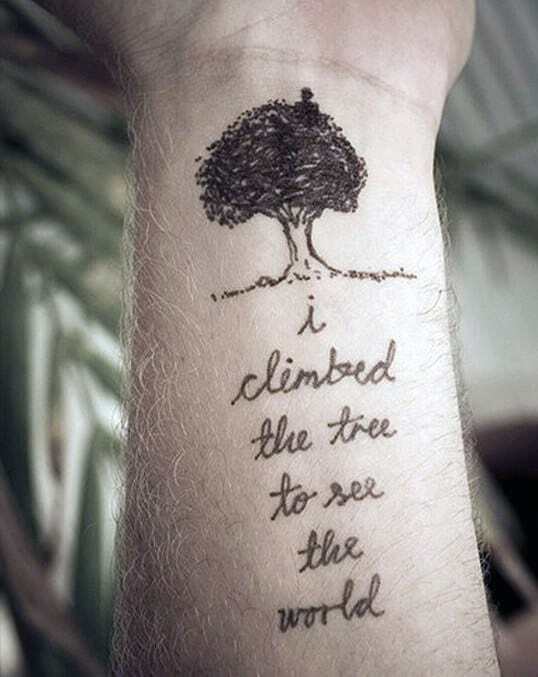 You will find ample inspiration below to get you started. 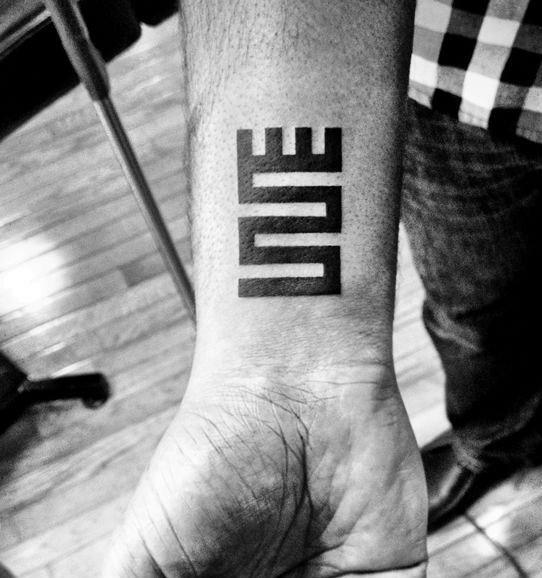 Each striking design is slick and confident, so you officially have access to customized creativity. 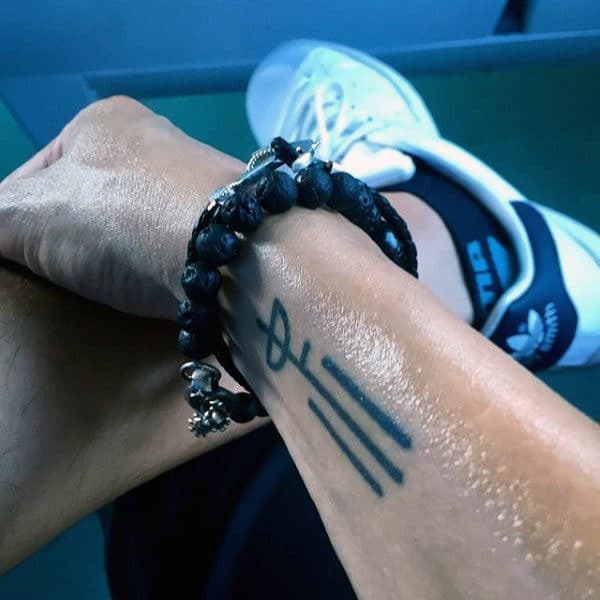 Whether you are going for artistic audacity or punk panache, you can’t go wrong with the macho verve of these creative wrist tattoos for men!